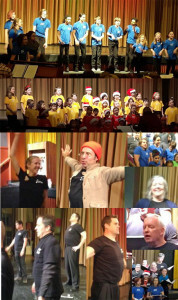 *65 Voice Community Choir in the Hillcrest Neighbourhood. Rehearsals are held at Cityview Church. We welcome new singers for the January 2019 session. Email Gerda (gwilson@cansing.ca) for registration information. Limit (Grade 11 & 12 and up): 60 singers. (space available). Accommodation is made for younger high school singers if scheduling is difficult. There are 2 sessions: Sept – Dec & Jan – May. *Registration is considered complete with both the filled out registration form and payment. For new singers entering in January, email Gerda for information: gwilson@cansing.ca. Black T-shirt Fee: $15.00 used for performances (For new members or those returning who need a new T-shirt, fee will be collected when rehearsals begin). Friday, March 1, 2019, 7 – 8pm SPRING SHOW (all choirs: call time 6pm ). 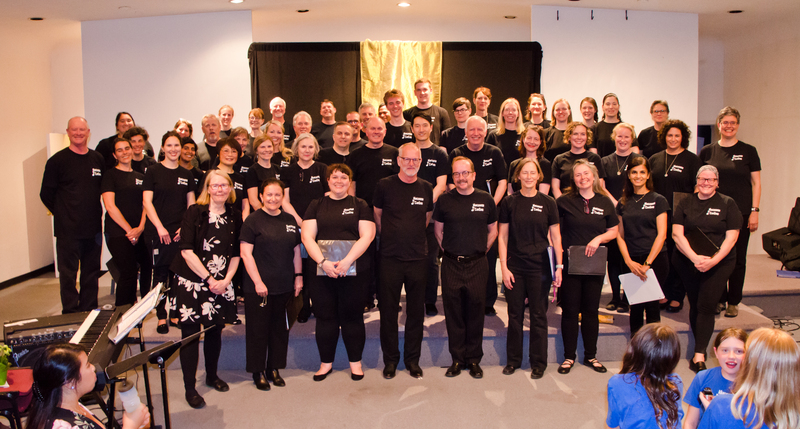 Led by Gerda Blok-Wilson and accompanied by Kevin Eng, this is an opportunity for both men and women to rehearse and perform choral music in a fun but educational way. 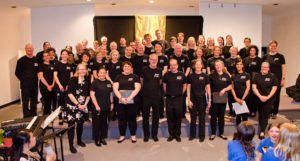 VCS Adult Choir is a non-auditioned choir but singers must be able to match pitch in order to handle the repertoire and develop part singing. If you are not sure, please contact Gerda Blok-Wilson to arrange a placement interview. 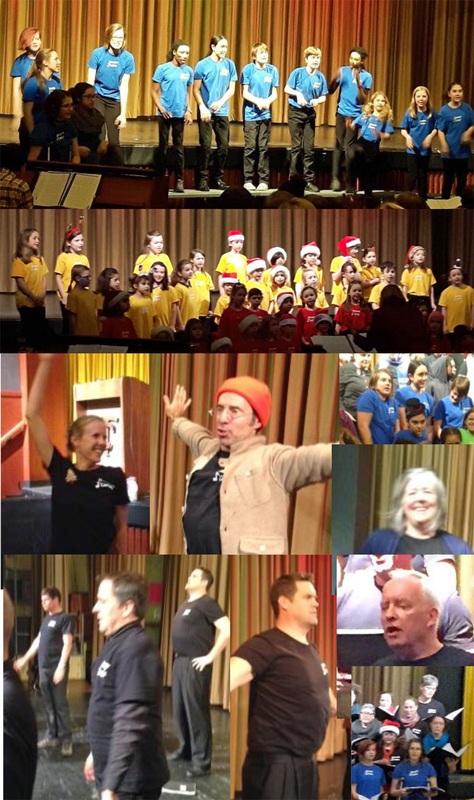 Each session will offer a variety of musical styles including the classics, jazz, folk, musical theatre and popular. It’s a great way to improve vocal technique and choral skills but also meet people in our neighbourhood. The session ends with either one or two shows. Responsibilities include making a concerted effort to make all rehearsals and have a good time! Some electronic practice files will be made available to help learn the songs. *Singers should not apply if they are not able to sing in the shows. Fees include music. If you are not sure whether this is the choir for you, please feel free to contact Gerda to arrange an interview. Financial Assistance is supported for singers who feel they are not able to pay the full fee. This opportunity is based on a “pay what you can basis”. Please contact me directly regarding this matter before registering for a choir session.